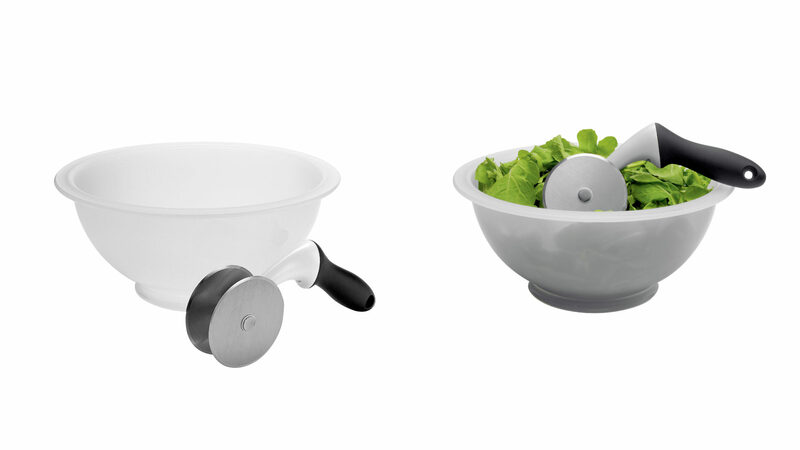 With chopped salads becoming popular, OXO wanted a product to make preparation quick and easy. ION’s innovative solution was a combination chopper and special purpose bowl. 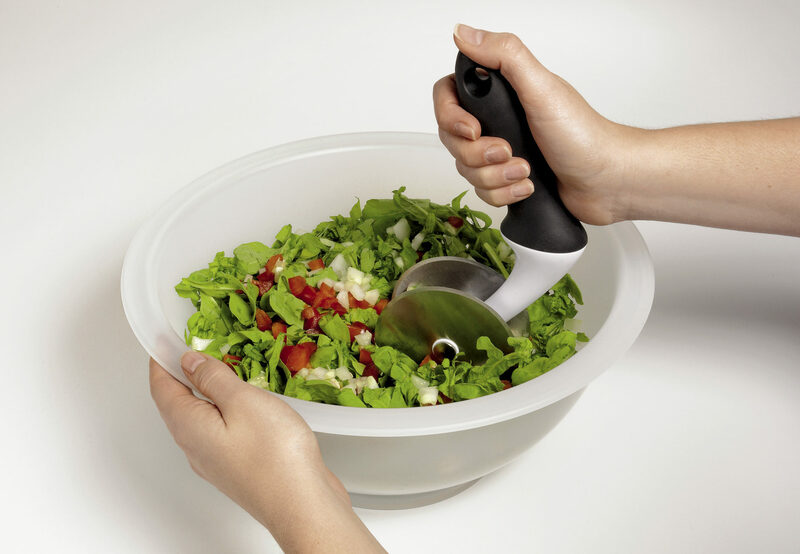 The chopper has a soft, non-slip handle and two stainless steel blades that effectively slice lettuce, vegetables, cheese, fruit and more. 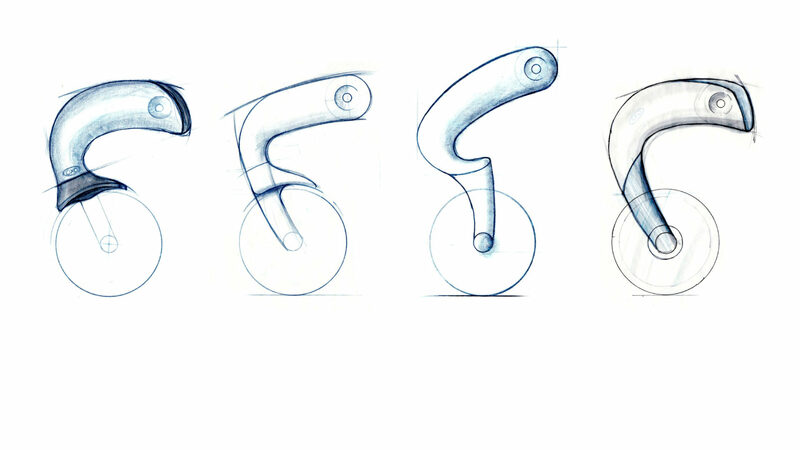 The bowl has a continuously curved cutting surface that remains in constant contact with the blades for efficient cutting. 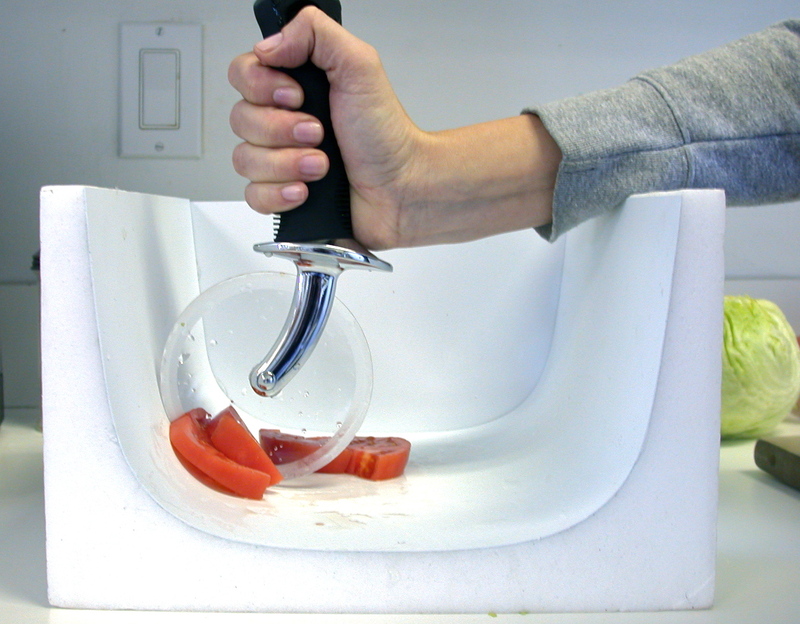 The bowl rim serves as a grip for rotating the bowl while chopping. And the elegant bowl can be taken directly to the table for serving.